On 28 February 2012, Republic of Madagascar joined the SUN Movement with a letter of commitment from Jean François, the National Coordinator for the Office of National Nutrition. At the time, Madagascar had identified nutrition as one the priority areas in their development strategies against poverty, in particular, within the “Document des Stratégies pour la Réduction de la Pauvreté” (DSRP) and the “Madagascar Action Plan” (MAP). The Conseil National de Nutrition (CNN) had also been established and was coordinating the “Politique National de Nutrition” (2005 – 2015). Despite the political crisis which has afflicted Madagascar since January 2009, the government is committed to advancing progress on scaling up nutrition through a strong multi-sectoral approach. Representatives from a wide cross-section of sectors and stakeholders work together through the National Nutrition Council or Conseil National de Nutrition (CNN) under the supervision of the Prime Minister. The National Nutrition Office (ONN), the multi-sectoral platform (MSP) linked to the Office of the Prime Minister, is operational at both national and regional levels and has undergone an institutional capacity assessment. Strengthening of the supervision of activities – by the National Nutrition Council – is needed. The WASH sector has recently come onboard, enabling a joint, mass awareness-raising rally. The Anjaramasoandro private sector platform and the Mikasa researchers’ platform, both launched in 2015, were officially made official in April and March 2017 respectively, while the UN network has just been launched. Mikasa’s membership has risen from 10 to 70 members, and the network has established four research areas for 2017-2021. The HINA civil society network – the only decentralised network – focuses its advocacy on mobilising more resources and strengthening coordination and governance. 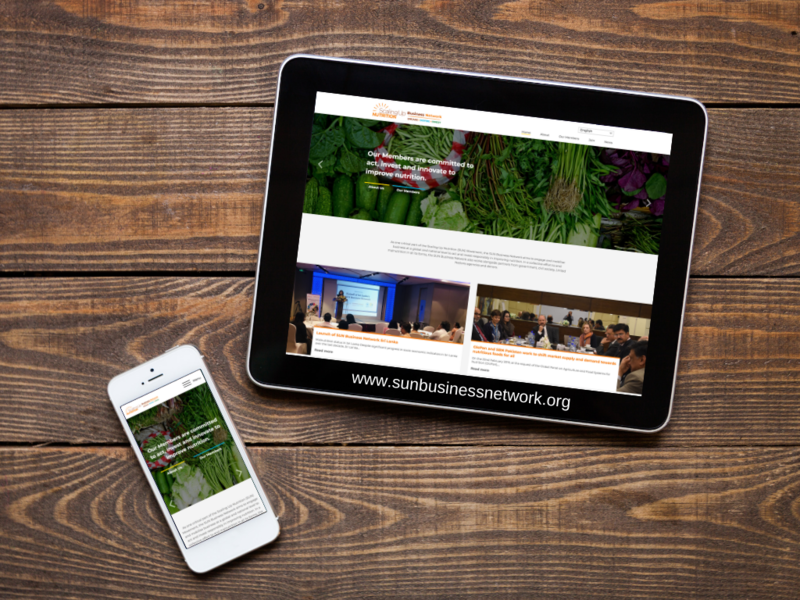 It has recently launched a website and publishes regular newsletters. A champions’ network comprising artists and athletes, and a pool of nutrition-aware journalists, have also been launched. Efforts are ongoing to operationalise and revitalise the platforms, to ensure structured discussions and forging closer ties. Since the self-assessment in 2015, members of the National nutrition office – the SUN multi-player platform – met on two occasions. The creation of SUN network platforms was formalized. Firstly, the private sector platforms and those of researchers constituted a member of the office. The civil society platform (HINA), approved by Ministerial Order in July 2015, is today decentralized into 13 regions. 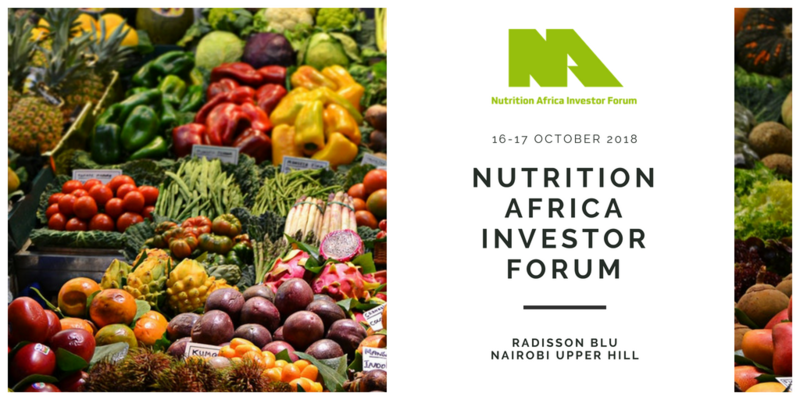 It manages microprojects in nutrition and participates effectively in the national planning mechanisms, as well as in the evaluation of implementation of the 2012-2015 National nutrition action plan (PNAN II), which took place in March 2016. The National Nutrition Office was created by the Malagasy government to coordinate actions in the fight against malnutrition. It is attached to the Prime Minister’s office and its representatives, the Regional Nutrition Offices, in the 22 regions of Madagascar. The National Nutrition Council (CNN) is a multi-sectoral and multi-stakeholder platform for nutrition presided over by the Prime Minister. It is composed of a number of ministries and members of parliament, donors, technical and financial partners and NGOs. The CNN supervises the National Nutrition Office (ONN). Each ministerial department reports through its chain of command. The United Nations and civil society platforms (HINA) are operational. The private sector and research platforms are in the process of validating their terms of reference. A round table for the nutrition sector has been organised in order to reaffirm the commitment of donors and the government to nutrition. The government, the United Nations and civil society are systematically participating in meetings of the nutrition cluster. A map of intervention actions and the players responsible has been created and disseminated. Nutrition laws are in place, although not always respected. Nutrition is a key issue across many sectors such as agriculture, health, social welfare, education, and the environment, as reflected in policies for these five sectors as mention. 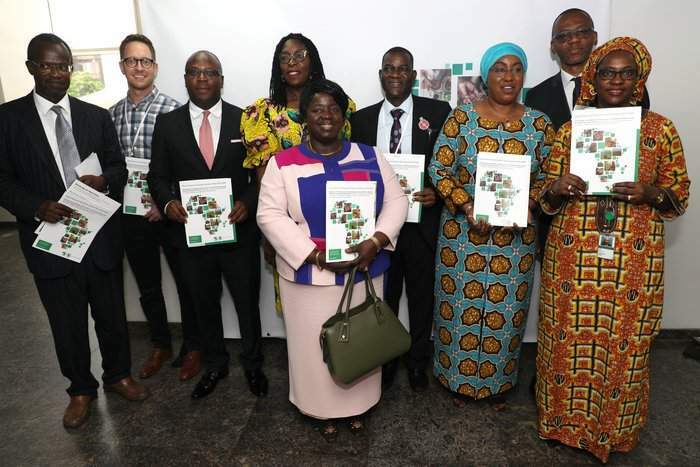 These documents will be revised shortly, to reflect findings of analyses concerning the inclusion of other sectors (such as WASH), ministries and Members of Parliament in the National Nutrition Policy (PNN). The evaluation of the National nutrition policy and the PNAN II has recommendations for their updating. Nutrition is recognized as a national priority and is integrated into various policies and programmes (such as the 2014-2018 General State policy and the 2015-2019 National development plan), in the debates of the Strategic dialogue group between donors and government, and in the sectoral plans that will be presented at the Donors and Investor’s Conference scheduled for the end of 2016. The National Nutrition Policy dates back to 2004 and has been broken down into National Nutrition Action Plans (PNAN I from 2004-2009 and PNAN II for the period 2012-2015). These documents are used as a reference framework for the stakeholders. National legislation on food fortification, salt iodisation and maternity protection is now in place. However, the decree implementing the national code on breast milk substitutes has not been applied. Nutrition is relatively well integrated into sectoral policies and especially into the Sectoral Plan for Agriculture, Livestock and Fisheries (PSAEP) 2015-2025. 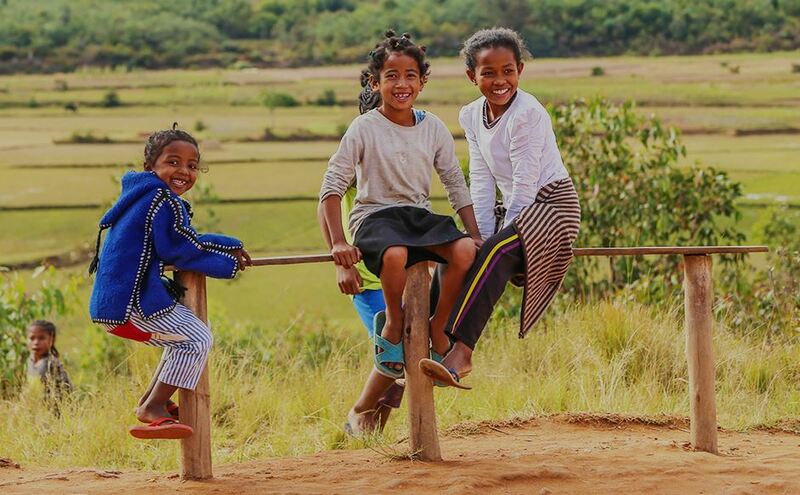 Madagascar has embarked upon a process of drafting/updating directives on integrating nutrition into sectoral policies in order to guide its implementation. Integration of nutrition into the National Development Plan (PND 2015-2019) and its Implementation Plan (PMO). 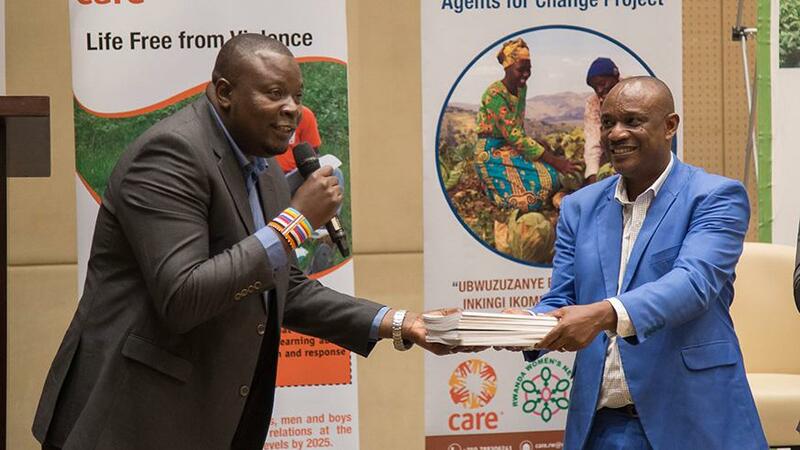 Communities and the MSP were involved in revising the National Food and Nutrition Plan (PNAN) 2012-2015 and in the drafting of the third-generation plan, PNAN 2017-2021 (PNAN III) – which was launched by the President of the Republic in 2017 at a ceremony also attended by the Prime Minister. 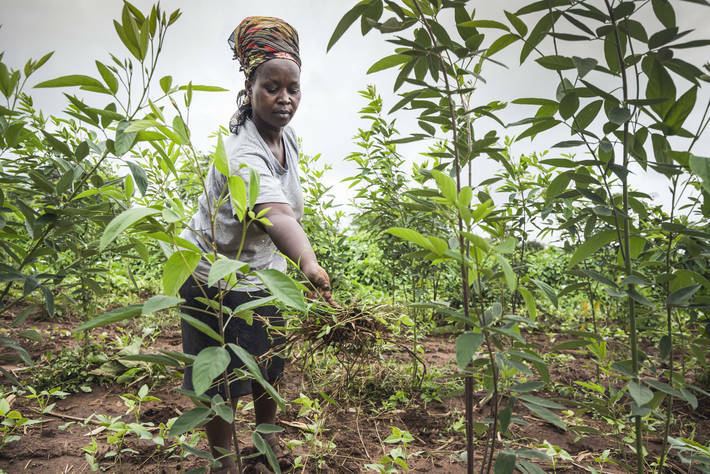 The PNAN III reflects outcomes of an updated baseline analysis and NGO mapping exercise. A costed implementation plan and a common results framework (CRF) are currently being developed. Civil society is involved in monitoring and evaluation (M&E) groups at the regional level. The M&E system is functioning but needs to be scaled up across all regions. implementation of PNAN II and updating the National Nutrition Policy. All these sectors are firmly committed to integrating nutrition into their sectoral plans. Not only is the monitoring and evaluation system operational, the HINA platform is is actively participating in the activities of the regional monitoring and evaluation group. Finally, a number of studies were carried out: Determining factors in malnutrition; The Cost of hunger; Analysis of the cost of access to nutrients, Mapping the involved parties. PNAN II covers the period 2012-2015 and is currently being implemented. It benefits from an implementation plan and a monitoring and evaluation plan drawn up on a regular basis. It takes into account the sectoral plans of ministries, donors and NGOs. PNAN II includes five strategic priorities: preventing and managing malnutrition, improving food and nutrition security and the efficiency of coordination in matters of nutrition. PNAN II is guided by the 1,000-day approach. An evaluation process is currently in progress for PNAN II. The regional monitoring and evaluation groups (GRSE) are currently operational, enabling the implementation of PNAN II to be monitored. Coordination of stakeholders’ interventions by the ONN, notably including the establishment of ‘nutrition villages’ in the 22 Regions. The PNAN III budget is currently being developed. HINA is harnessing findings from the budget allocation study for nutrition 2012-2015 to influence the 2019 budget. The ONN’s internal resources have doubled in recent years, but the Prime Minister has pledged to allocate more to nutrition at the PNAN III launch event. In December 2016, the country secured nutrition funding pledges from the African Development Bank at the Madagascar Donor and Investor Conference in Paris. The Cost of Hunger study found that malnutrition was costing the country 14.5% of its GDP. The budget monitoring reports are submitted quarterly to the Ministry of Finance. An investment plan has also been created in partnership with the United Nations Children’s Fund UNICEF. Furthermore, resource mobilization is integrated into the HINA platform strategic advocacy plan. Nevertheless despite the government’s budget lines for nutrition, the level of regulation limits disbursements and consequently restricts activities. PNAN II and PMO have been budgeted and entered into the governmental budget. Financing shortfalls have been estimated and have revealed financing for nutrition to be well below the level deemed necessary in order to achieve the objectives of PNAN II. This is due to a lack of information on the resources available to the various operational actors involved and the State not releasing funds. The ONN has drawn up guidelines for financial monitoring but feedback from all players has not yet been processed. 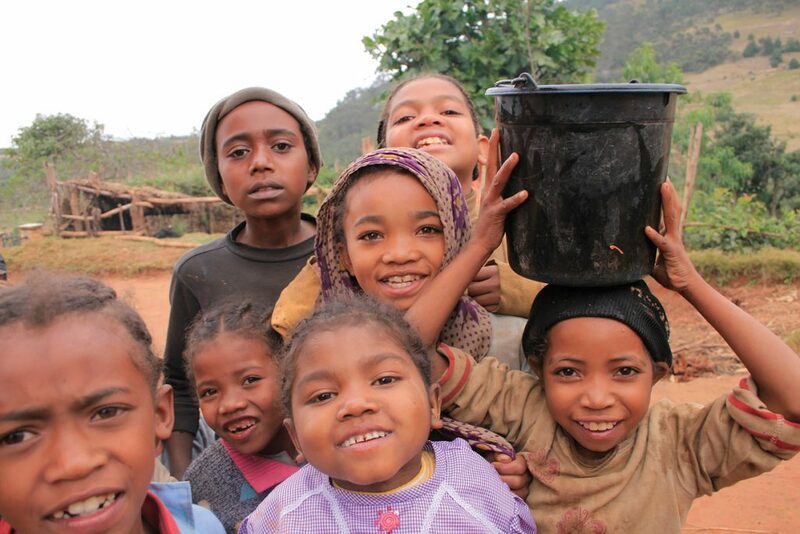 Nutrition in Madagascar has been included in the law on finances and is supported by a State budget line and the Public Investment Programme (PIP). The PND implementation plan (2015-2019) has been budgeted. Integration of nutrition into the 11th EDF (European Development Fund).